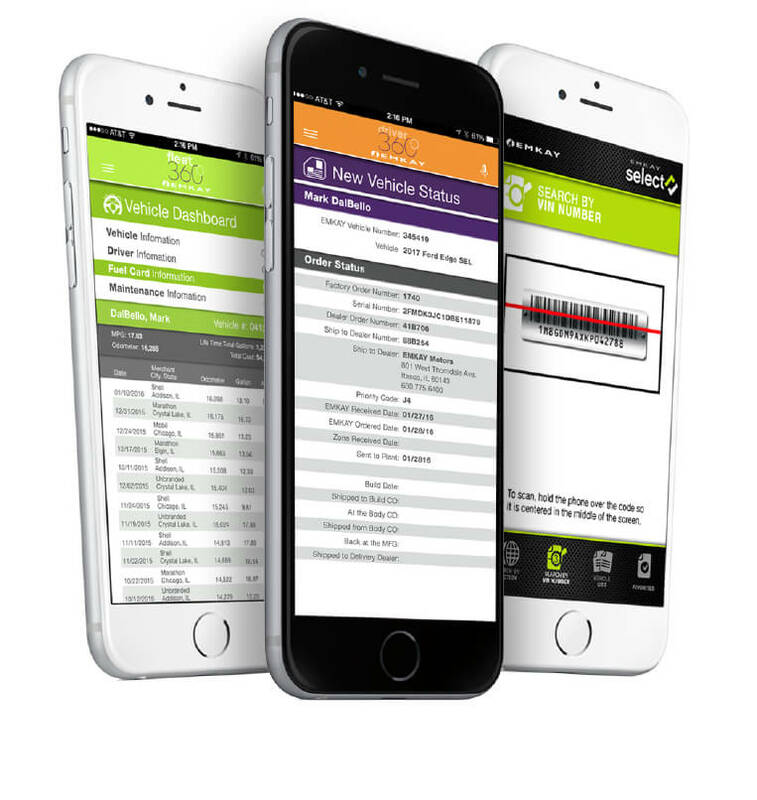 EMKAY has developed multiple mobile apps in order to provide customers, drivers, and our partners with comprehensive access to fleet data when on the go. 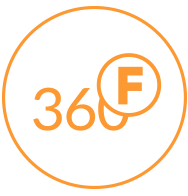 The Fleet 360 mobile app empowers our customers to view and manage complete fleet data in real time. 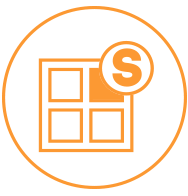 Maintenance and rental approvals, fuel exceptions, and customizable Critical Alerts are among the numerous features available within this valuable app. 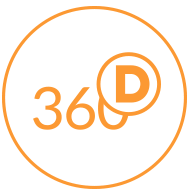 Driver 360 offers automated maintenance reminders, status updates on new vehicle orders, and access to a fuel station locator that displays the lowest prices in the driver's area. EMKAY Select utilizes the most innovative technology in the remarketing industry. This app enables potential buyers to acquire all maintenance records, tag vehicles they are interested in, and receive live updates prior to auction processing.